It’s time to find out what makes someone a good candidate for this tooth replacement. 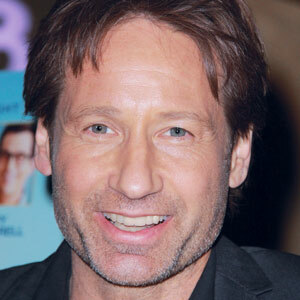 Are you an adult who is missing one or more teeth? If so, then you may be wondering what your options are in terms of a tooth replacement. Here in McDonough, GA, our dentist, Dr. Robert Brooks, wants to make sure that you get the proper dental care you need to fill gaps in your smile and improve your oral health after tooth loss. 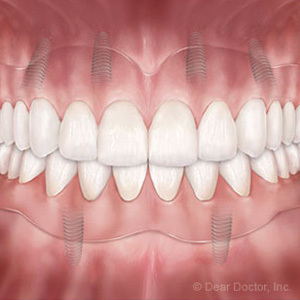 Are you wondering if dental implants are the right option for you? We will examine your teeth and gums to make sure that everything is healthy and that your mouth is ready to receive dental implants. 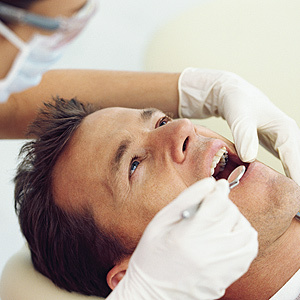 If we find cavities or active gum disease, we will need to treat the issue right away before you can get implants. Furthermore, the health of your jawbone is crucial since it needs to be able to support your implant. This means that we will also take x-rays to check the density of your jawbone since bone loss occurs with tooth loss. 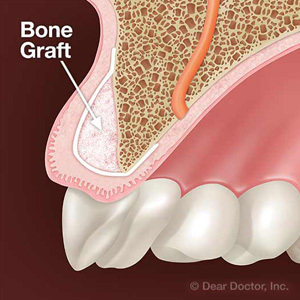 In some severe cases, bone grafting may be required before getting your implant. Not only will we thoroughly examine your mouth to make sure that it’s ready for a dental implant, but it’s also important that you are providing your teeth and gums with the proper care they need each and every day. This means brushing twice a day and flossing daily. We will be able to tell just by looking at your teeth and gums whether or not you are providing your mouth with the care it needs to support an implant for the long term. Yes, your overall health can also impact the health of your implant. To do this, we will go through your medical history with you. You’ll provide us with information about the medications you are taking, the conditions you’ve been diagnosed with, and any surgeries or hospitalizations you’ve had. There are certain chronic health problems that could affect your candidacy so it’s important that we discuss this beforehand. Adults of any age can benefit from implants; however, this treatment is not meant for children and teens because their jawbones haven’t fully developed yet. Placing an implant in a child or teen’s mouth could end up stunting the jawbone’s growth. If you are ready to take the plunge and get dental implants, the next step is to schedule a consultation with one of our McDonough dentists to make sure that you are an ideal candidate. Call Brooks Cosmetic & Family Dentistry today at (678) 583-0330 to learn more.